Have you seen this one? Pretty amazing. 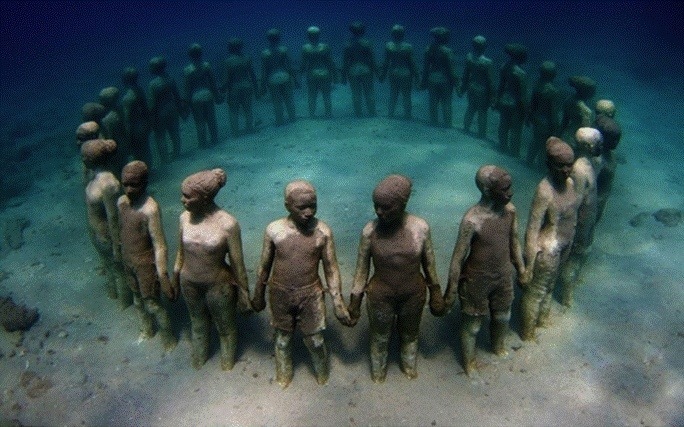 Underwater sculpture, in Grenada , in honor of our African Ancestors who were thrown overboard the slave ships during the Middle Passage of the African Holocaust. 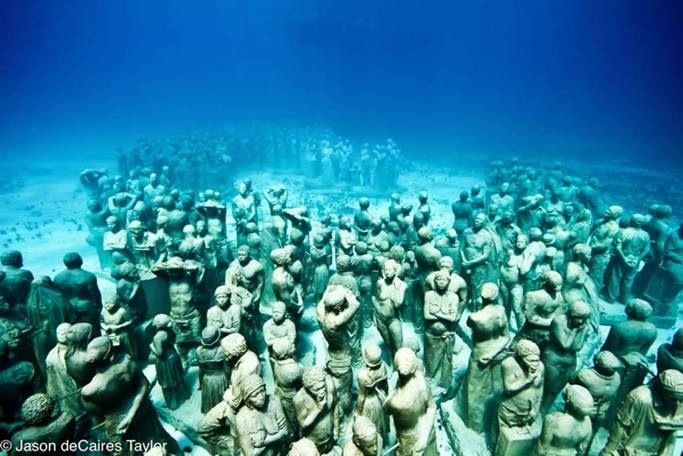 This is located in the Caribbean Sea off the coast of Venezuela under water… Pass it along so more people will know about this wonderful work of art in honor of those who perished so tragically. Stunning. 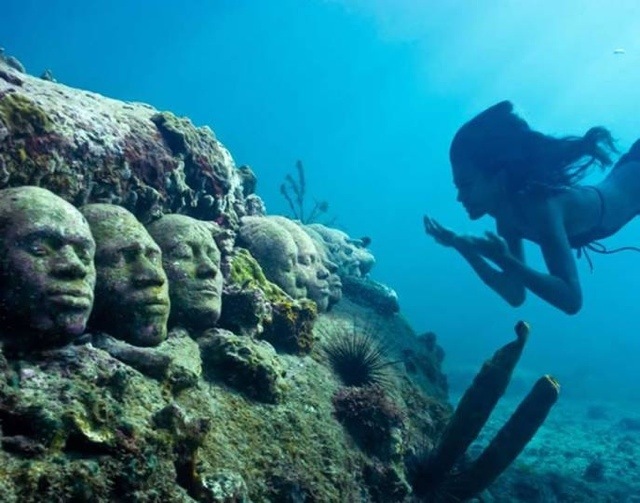 A monument for the Ages.